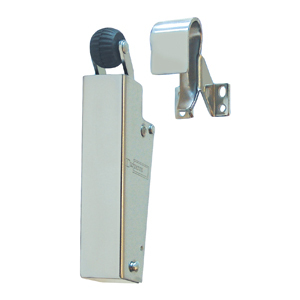 DICTATOR door closers/ openers - solutions and innovative products for over 80 years! 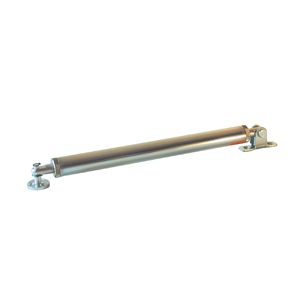 Dictator door dampers are not conventional door closers – they are designed to catch a closing door just before it slams and then quietly and smoothly pull it shut. 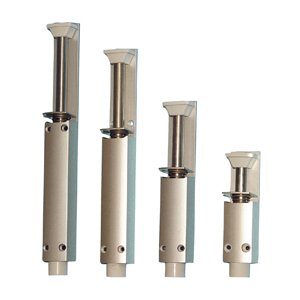 They help prevent noise disruption, hold the door closed and protect door and frame from damage. 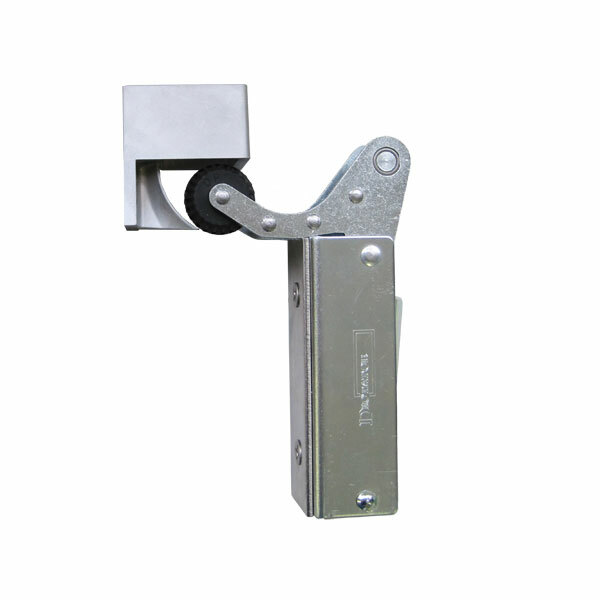 The DICTAMAT 50 is a modular door closer for small and medium sliding doors with a maximum closing force of 100 N and an adjustable closing speed. It can be mounted on the most different rail systems. Closing springs are the most simple form of a door closer which close doors by means of a spring. 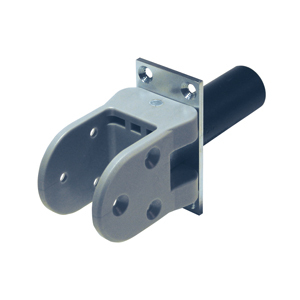 Some models are designed for surface mounting, others for a mostly concealed installation in the door. The door closer with arm. Dictator door breakes prevent doors from being thrown open at speed through carelessness or when caught by a gust of wind. By limiting the opening angle of the door and providing a constant damping effect they prevent damage to property and help to avoid personal injury. Particularly useful on external, outward opening doors. They swiftly and reliably return the swing door to the closed position, which also considerably reduces the often irritating noise level. 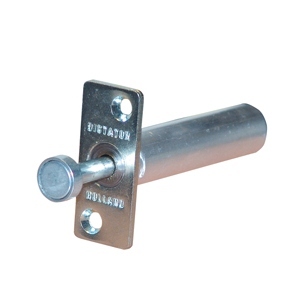 Suitable for lightweight partition doors up to heavy duty industrial doors. 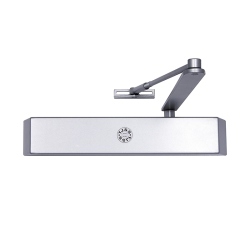 Push to open touch latch for sliding pocket doors. 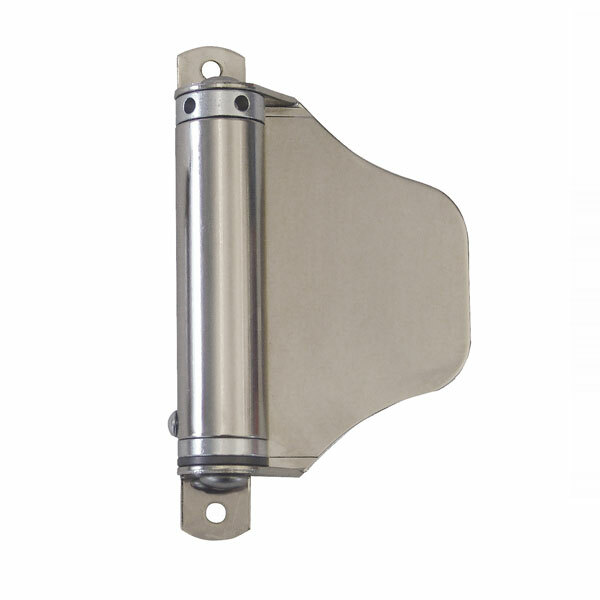 With a gentle press the release buffer ejects the door leaf from the pocket and removes the need for a finger pull to be fitted on the leading edge of the door. 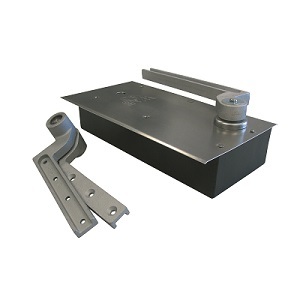 The WAB 180 floor spring is used for particularly heavy doors. 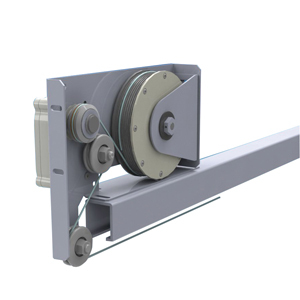 It features a high load capacity and a long operational life and is suitable for doors weighing up to 600 kg.